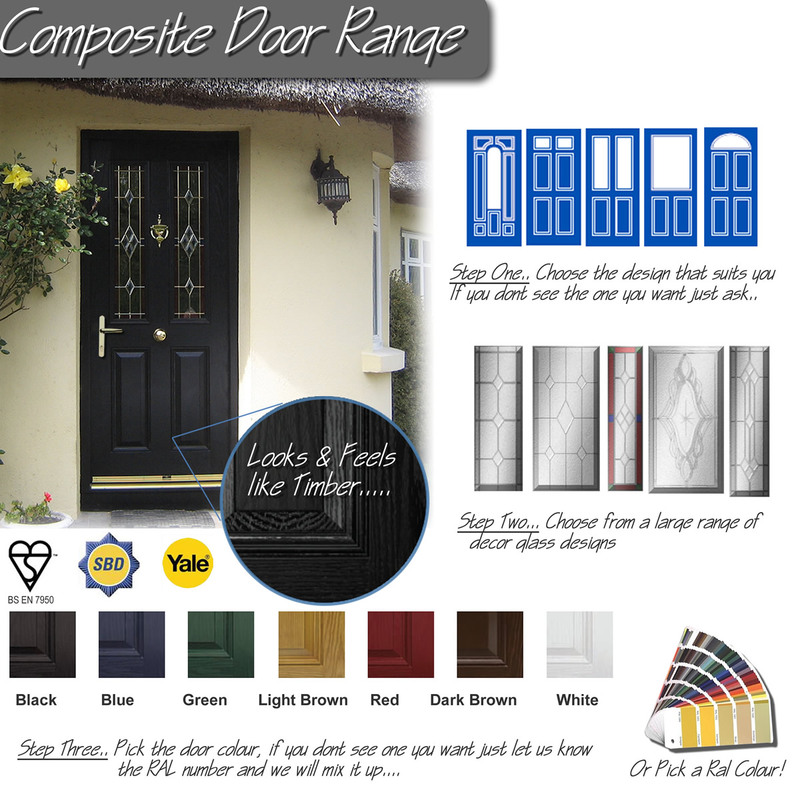 Composite Doors provide the highest available thermal and security performance. Thermal and Sound Insulation Ratings. 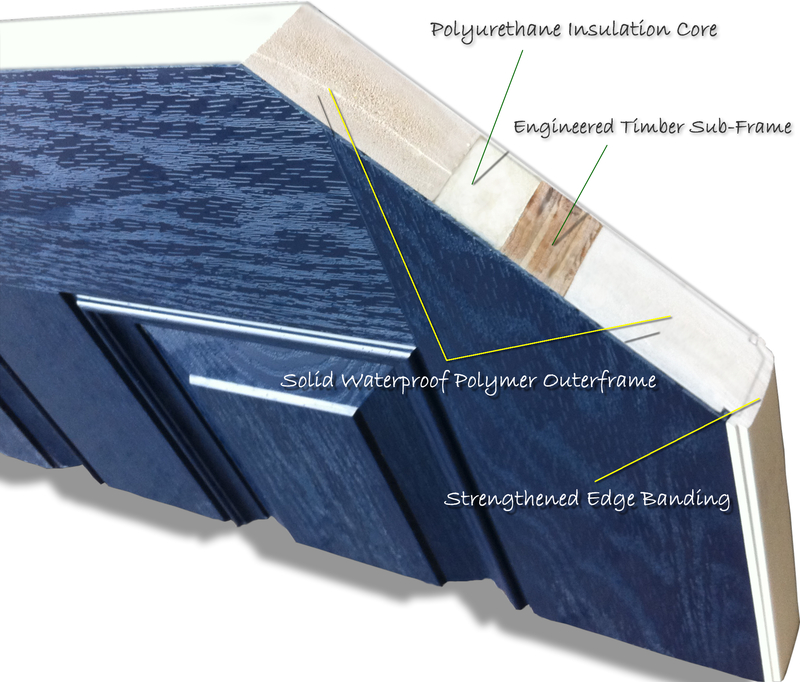 Our Composite doors Looks like Timber, Feels Like Timber, But has all the benefits of modern high tech structural, thermal and security materials at a price that will help you keep down your energy costs.